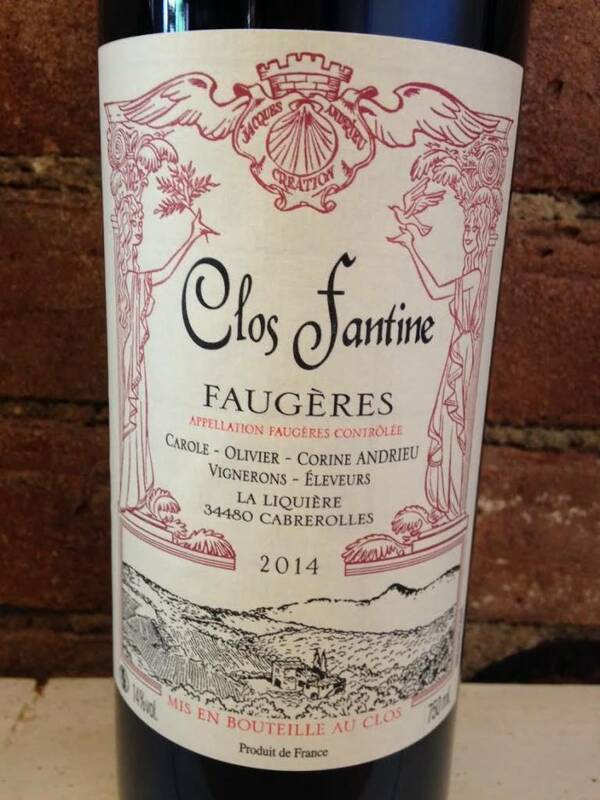 A kinetic wine from the region of Faugeres--deep, dark, and uber complex for the price. The three siblings who run the domaine make the wine without using any S02. I would be happy to drink this wine everyday of my life. Pair with with a grilled ribeye and you will weep with joy.